Using a Snack Stick Kit is the perfect way to learn how to make Snack Sticks at home, they include the Snack Stick Seasoning, Collagen Casings, Cure and Instructions. 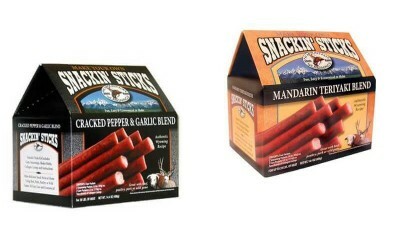 Snack Sticks come in many flavors and they can be made with or without sausage casings. Don't let that venison in your freezer go to waste. Make some snack sticks, it's fun and easy. The family will love this tasty snack and it is perfect for hunting trips, camping or tailgating at the football game.